Children will receive a certificate of Beary Good Health at the end of the checkup. Only children and their accompanying guardians participating in Teddy Bear Clinic will have access to inside the veterinary center during the public opening. 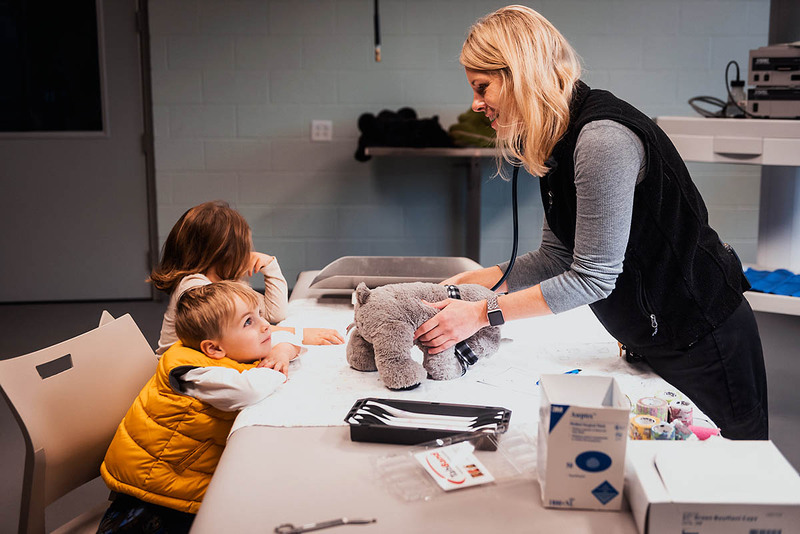 The Teddy Bear Clinic is free with Zoo admission or membership and no registration is required.